Find out about damage, rarity, & magazine size of the Minigun weapon class in Fortnite! Miniguns can fire a ton of bullets in a short amount of time. 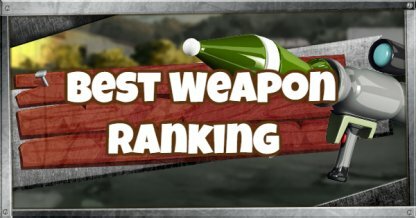 Go wild with this weapon since it can easily rip apart players and buildings! Miniguns do not need to reload so you can spray away! However, it will stop shooting once you run out of ammo for it. Despite their ability to quickly spew a huge amount of bullets, Miniguns need time to spin their barrels before they can start shooting. Remember to wait for it to fire before engaging! The Minigun's ability to fire shots rapidly can quickly destroy structures. 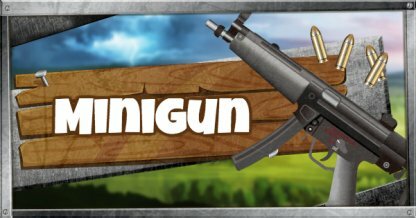 Use Miniguns to expose enemies hiding behind their cover! Since Miniguns do not need to reload, you can continuously fire at the enemy's cover so they won't have time to fire back or change their strategy! Despite the power and speed of Miniguns, their shots are not very accurate. 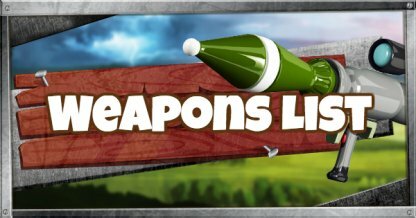 It would be better to switch to another weapon when fighting another player at a distance!